Who is Fogarty & Associates LLC? 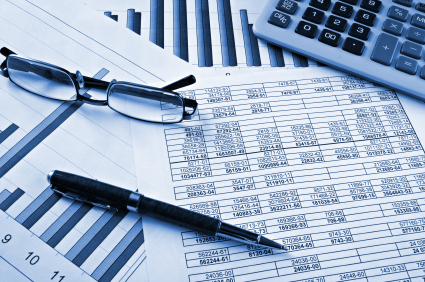 Fogarty and Associates is an accounting firm founded in 1986 and located in Racine, WI. 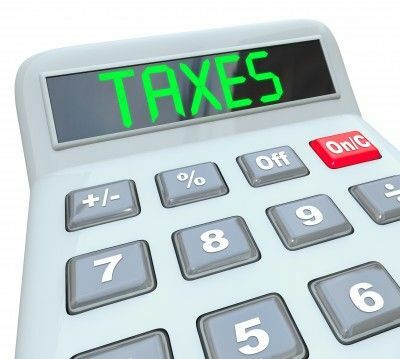 We harness the power of computer software to provide customized financial reports, prepare tax returns and enhance business planning for clients. If you have questions on any particular topic, please stop in for a free consultation. For those in the area, we will at your request visit you at your site, also free of charge. Fogarty & Associates are proud members of the American Institute of CPAs is the world’s largest member association representing the accounting profession, with more than 412,000 members in 144 countries, and a history of serving the public interest since 1887. 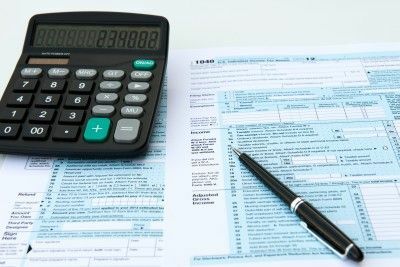 The AICPA sets ethical standards for the profession and U.S. auditing standards for private companies, nonprofit organizations, federal, state and local governments. 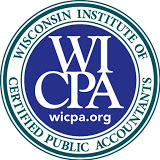 Fogarty & Associates are also proud members of Wisconsin Institute of Certified Public Accountants is the premier professional organization for Wisconsin CPAs, with nearly 8,000 members working in public accounting, industry, government, nonprofit and education. Copyright © 2015, Fogarty & Associates LLC. All Rights Reserved.